To feel strong and confident, as an empowered young women, I have to have a strong “base layer” so to speak. That starts with my skin. My sensitive allergic skin. Since my body is also so important to me, my vessel for fitness and image of youthful beauty, I want my skin to be smooth, to glow and radiate. That all starts right in the shower. That intimate time when It’s just you and the water on your skin. It’s also the time for prepping and pampering the skin. 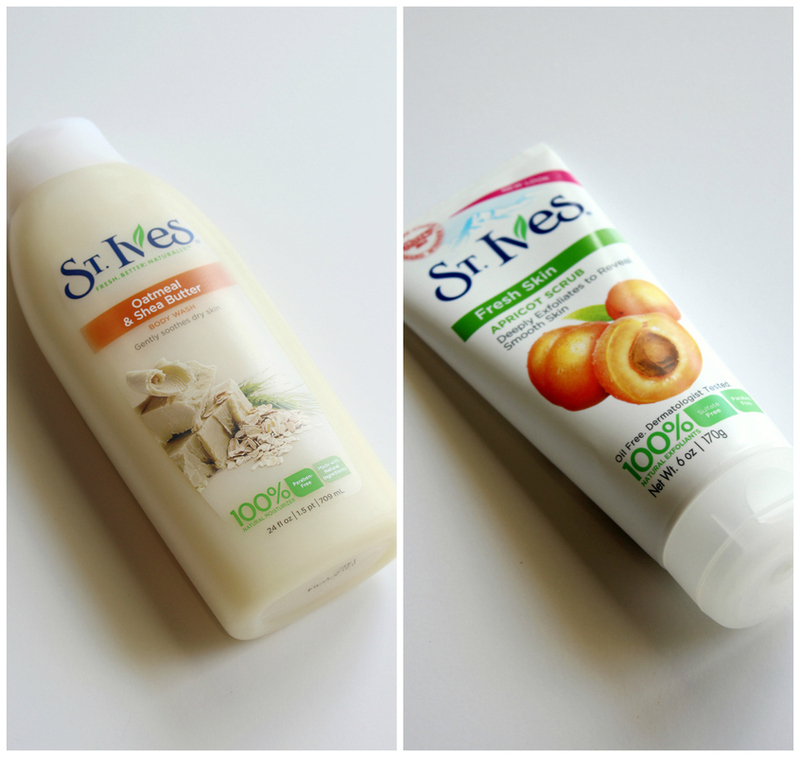 Since water can’t work alone in taking care of sensitive skin, using St. Ives Oatmeal & Shea Butter Body Wash or their Fresh Apricot Scrub on my face does the trick. Along with nourishing the skin with moisture, a woman’s gotta feel smooth too. Legs and under-arms, it’s gotta be done! But I always love that after-shower feel of fresh smooth legs. I feel like I walk taller, shine brighter, and can radiate my natural beauty and confidence even more. Really, my body beauty routine is simple. To nourish the skin and keep it healthy. Then just a little eyeliner to make my eyes pop, some organic lip balms, cream, always tons of hand cream, brush and comb my hair either pulled back or straight and down. And of course FLOSS! You know how much I love flossing! 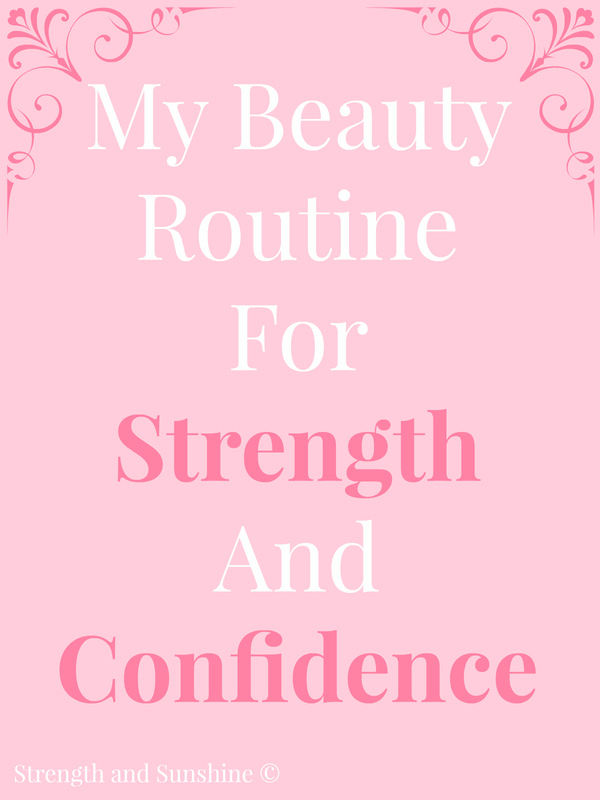 But the most important step in not only mine, but any beauty routine is the confidence you radiate out. It starts from feeling good within and knowing that your unique human body, maybe sensitive, dry, wrinkled, stretched, whatever, is simply stunning. Good skin care and a few fun touches can help amplify your glow a few watts brighter, but your confidence is really the magic switch. 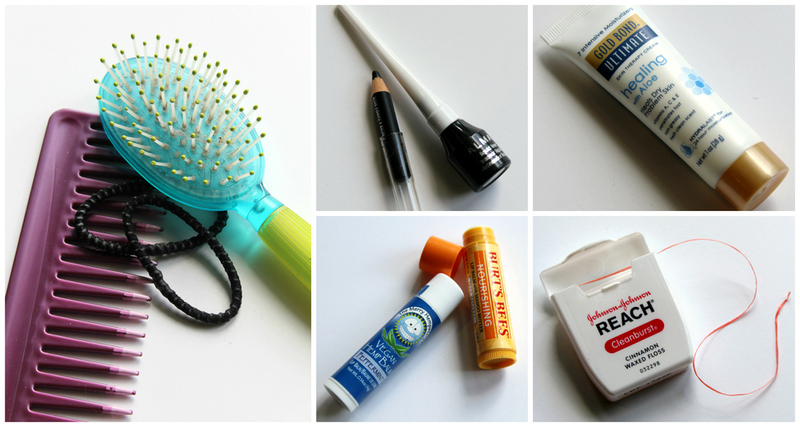 + Are you a minimalist when it comes to your beauty routine?